What is unique at Agama River Lodge & Camp? Agama River Lodge & Camp began as a campsite but has recently expanded to include comfortable chalets which have the option of sleeping on the roof under Namib sky or to watch the colours change on the Naukluft Mountains when the sun bids farewell to another stunning day. 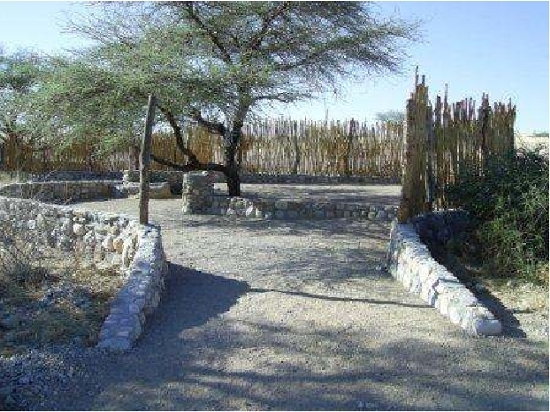 The Camp is sited around a dry riverbed on the valley floor. The Naukluft Mountains to the east loom proudly above everything. Despite being so remote, the Camp is able to provide all the comforts of home and a surprising range of facilities for relaxation when not exploring the surrounding area. Not least amongst these is the stunning swimming pool and a very practical shelter from the sun. The main building houses the cosy bar, an excellent restaurant, and a large viewing deck. However, the opportunities for exploration will overcome most Guests and they may find themselves hiking or driving in the nearby mountains, or visiting the all consuming Sossusvlei dunes and Deadvlei not far away. 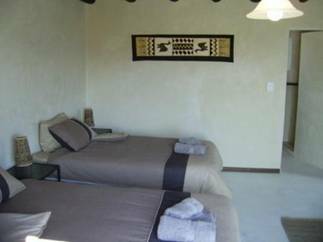 Ten Chalets are built in a rustic style on the upper banks of the Dieprivier river course. 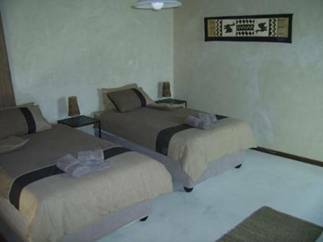 They are very spacious, comfortably furnished and well decorated, offering guests all they need during their stay at Agama River Camp. 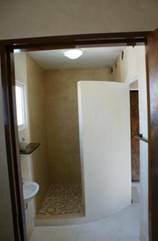 1 Family unit with an inter-leading door while the 8 remaining chalets is well separated from each other for privacy. All the Chalets offer two three-quarter size beds with an area to write in your diary, side tables, lamps, air-conditioning & fan, a spacious en-suite shower-room with basin and mirror and separate toilet. Then there’s the solid upstairs deck for a night under the stars, a veranda and chairs. Eight Campsites are situated along the lower Dieprivier river course, away from the Chalets. 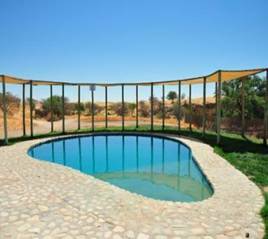 Each is terraced and levelled with clean river sand, built in the shade of large Acacia trees and partially surrounded by a wooden pole barrier which also serves as a wind screen, offering some privacy. 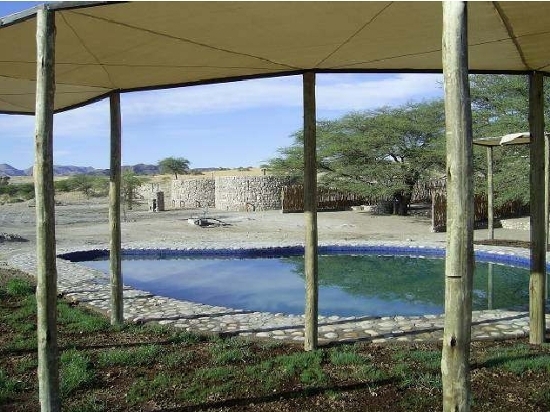 All the Campsites are equipped with water, washing-up facility and a braai (barbecue). The communal facilities for the campsites are unique in being open to the skies . . . and extremely clean, spacious and well decorated. Hot water is provided for showers at sunset. The Mountain Camp is 7 km off the road in the foothills of the mountains and is exclusive for a single group. 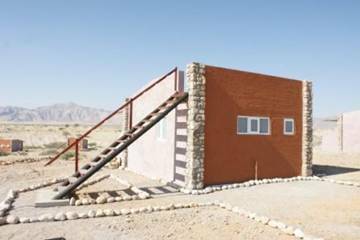 This site has two showers, two toilets, a braai area and running water. Absolutely stunning views and the closest you can ever come to nature - totally secluded with not a soul in sight - A truly wild camping experience. Around Agama River Lodge & Camp itself Guests may take self-guided walks into the foothills of the mountains. The Naukluft Mountains are one of the most beautiful parts of Namibia and self-guided hiking trails of varying difficulty begin from Naukluft itself.
. The Olive Trail (10km) takes you to the top of the plateau and offers spectacular views of black eagle nests on vertical red cliffs. . The Waterkloof Trail (17 km) reveals miraculously cold mountain streams and crystal clear pools - all in apparently waterless terrain.
. There are more ambitious 4-8 day hikes (up to 120 km), with camping overnight, for groups of 3-12 people. Note that these involve strict regulations and controls, to maximise your safety in the wilderness. The 8-day hike is considered the toughest in Southern Africa. 4x4 Drivers and Nature Enthusiasts can take the challenging 24 hour 4x4 Nature Trail (73 km), with overnight camping in outstanding landscapes. 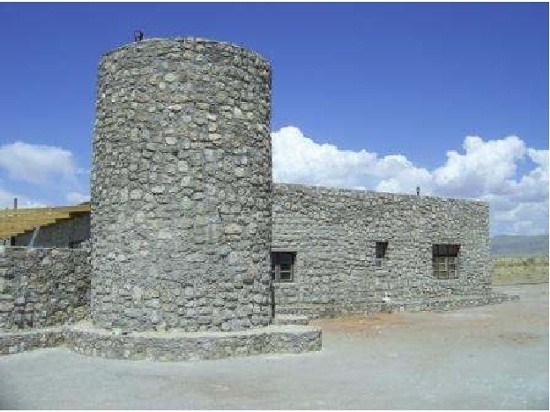 This exclusive trail has limited access, so reservations must be made in advance (in Windhoek). Sossusvlei is the site of Namibia’s highest sand dune. The stunning red dunes stretching to the horizon are an iconic image of Namibia, not to be missed. While there, don’t forget to visit Deadvlei, a white clay pan between the enormous red dunes, where dead trees, up to 900 years old, starkly and stubbornly reach towards the vivid blue sky - a truly remarkable natural sculpture. Don’t forget your camera! Driving time is approximately 40 minutes. An early start is essential. 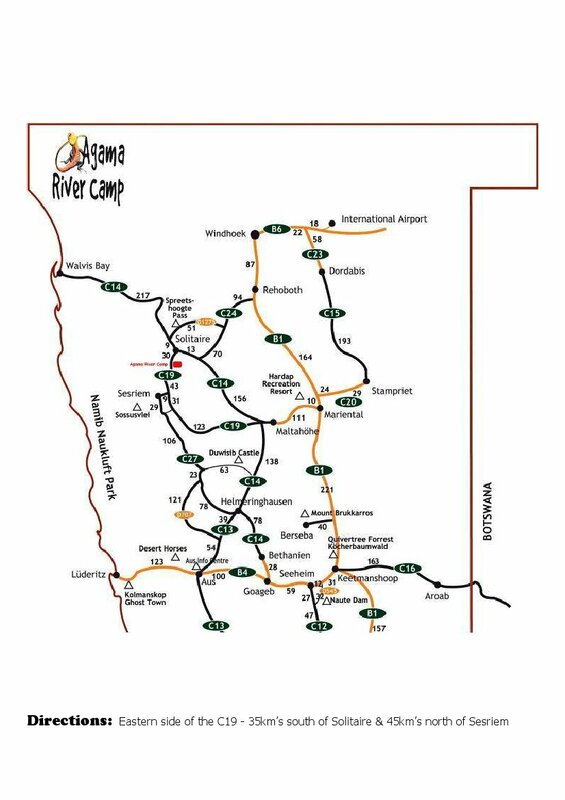 From Solitaire, drive south along the C19 for 35 km and you will find Agama River Lodge & Camp on the eastern (left) side of the road. From Sesriem, drive north along the C19 for 48 km and you will find Agama on the eastern (right) side of the road. If necessary, seek local advice on the best route to take from your starting point to either Solitaire or Sesriem. Directions: Eastern side of the C19 - 35km south of Solitaire and 45km north of Sesriem. GPS Co-ordinates: 24d08'42.7"S 015d57'39.1"E - 1057m above sea level. * Sleep on stretchers. Family units consists of two rooms with an interleading door.